COMING SOON! New Listing! Located near UALR, this 3-bedroom is in the heart of the Oak Forest neighborhood. It has off-street parking in the rear off the alley. It has a fenced yard with lots of patio area. Inside it has hardwood floors, tile and new carpeting, fresh paint throughout, a wood-burning fireplace, central heat and air, ceiling fans and window coverings, and full-sized washer and dryer (not warranted). 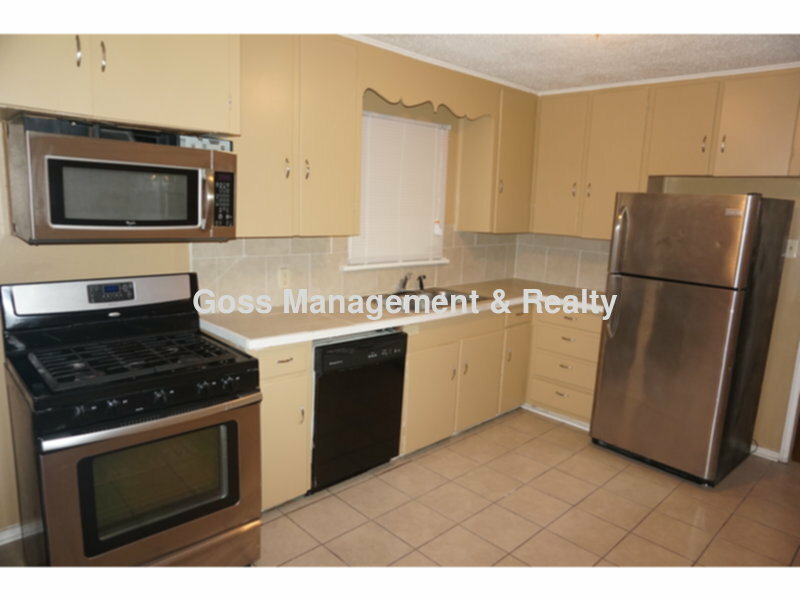 The kitchen is furnished with gas range, microwave, refrigerator, and dishwasher. Tenant pays gas, water and electric, and is responsible for yard work. Pets may be allowed with owner approval and payment of a $350 non-refundable pet fee and $25 monthly pet rent. This is a non-smoking home.